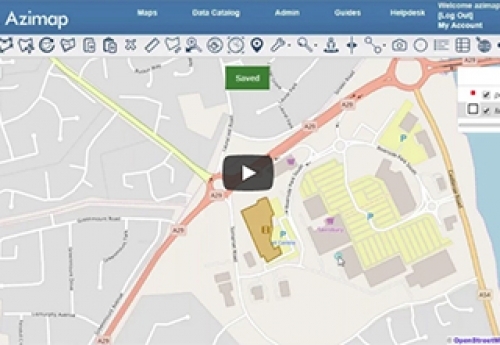 Learn how to improve cross functional collaboration, transparency and workflow management with GIS. 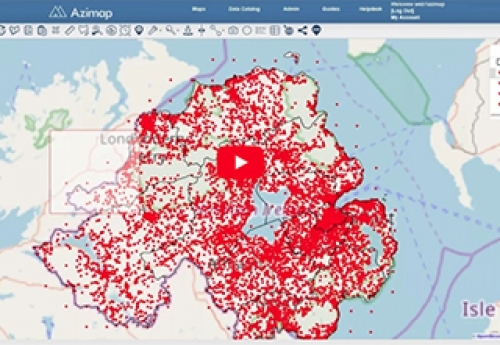 Suitable for organisations who would like to learn how to use GIS to analyse consumer behaviour. 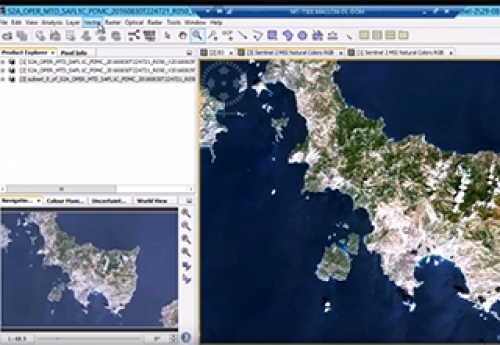 Learn how government departments make decisions, based on the analysis of Sentinel-2 imagery.